STAGG Distributors Ltd - Delivering Service and Value for Generations. Delivering Service and Value to the Retail Trade. 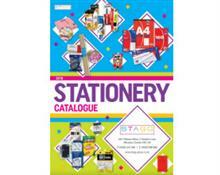 Distributors of Stationery, Toys and Greetings Cards to the Retail Trade. 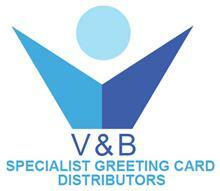 Distributors of Stationery, Toys, Gifts and Greetings Cards. If you require catalogues, goods or services from one of our Members just complete the form on the Order Catalogues page. 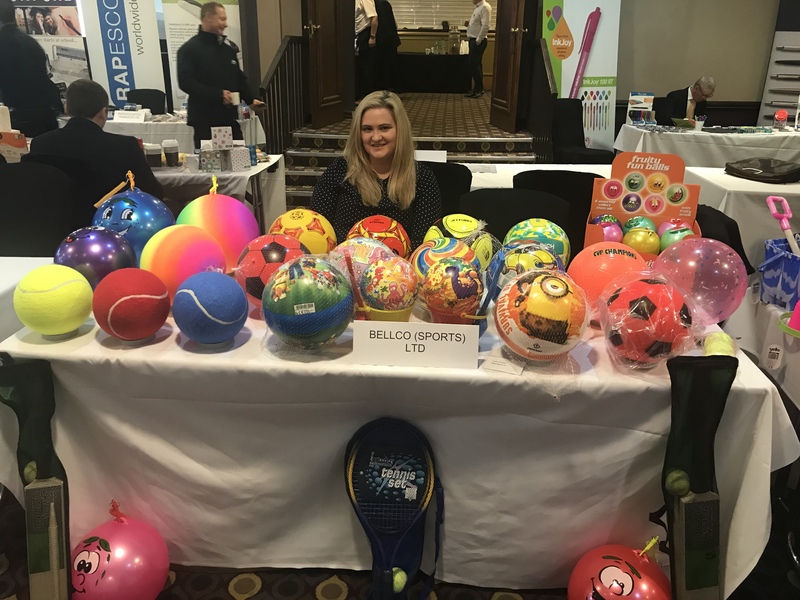 STAGG Distributors was formed in October 2010 and has subsequently grown to 13 members, buying from over 150 suppliers to bring a wide range of products to their customers at value for money prices. The current members of STAGG Distributors are both delivered wholesalers offering a high level of service to their retail customers with hundreds of years of experience between them, and cash and carry wholesalers offering the best prices when you visit their extensive warehouses. They all welcome online orders. The group is now 6 years old and each year we publish an impressive range of Catalogues and Promotions for our customers featuring almost 4500 products. 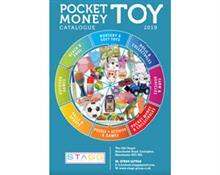 All these publications are available to view now via our website or just click on the Order Catalogues link for catalogues to be sent to you. 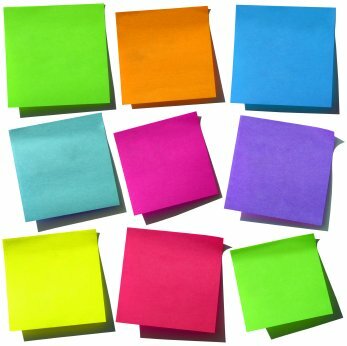 The website provides links to all the members' own websites and you will be able to order on line if you are a reseller of goods. STAGG Distributors held their 8th trade show and had 30 suppliers with offers and loads of new products to get members placing orders. This year the group even had to turn some suppliers away as the room was fully booked. Members came from all over the Country as well as from Scotland, Northern Ireland and Ireland to attend and see the new products for 2019. After the show the members hosted a meal for the suppliers before holding their annual meeting on the Tuesday morning.